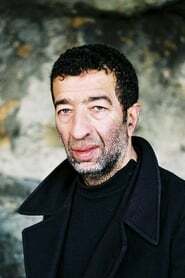 Slimane Dazi was born on May 26, 1960, in Nanterre, Hauts-de-Seine, France. He is an actor, known for Only Lovers Left Alive (2013), A Prophet (2009) and Hold Back (2012). 2016: Walid - Débarquement immédiat! 2016: Zoran - Welcome to Norway!